An unusual mixture of Wildcats and Spitfires. On April 13th the USS Wasp left Glasgow (Scotland) headed for Malta. 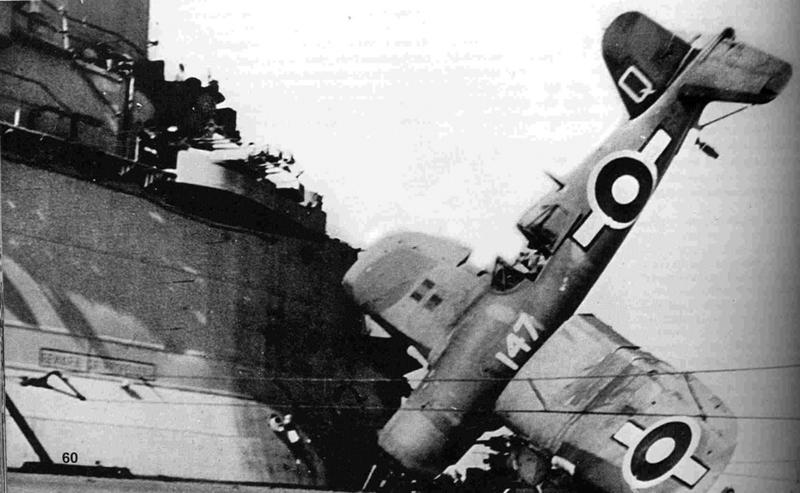 The British Navy were so low on aircraft in the Mediterranean by 1942 that reinforcements were needed and the only way to get them to Malta was by the British borrowing/begging the Wasp from the Americans. In this photo, a Spitfire Mk. Vc (Tropical) from No. 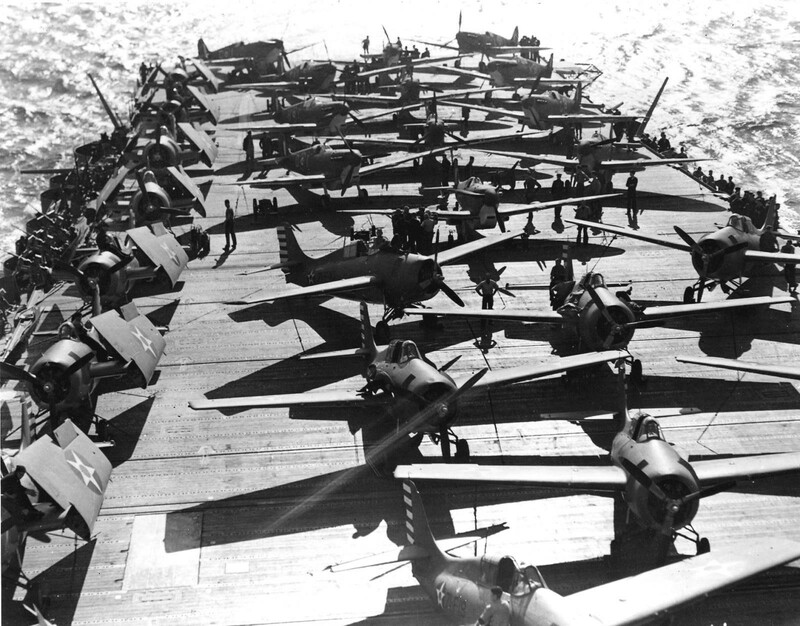 603 Squadron RAF is being hauled aboard USS Wasp by crane, 13th April 1942. Troops of the Canadian Royal Hamilton Light Infantry seen here aboard Kangaroo armored personnel carriers. 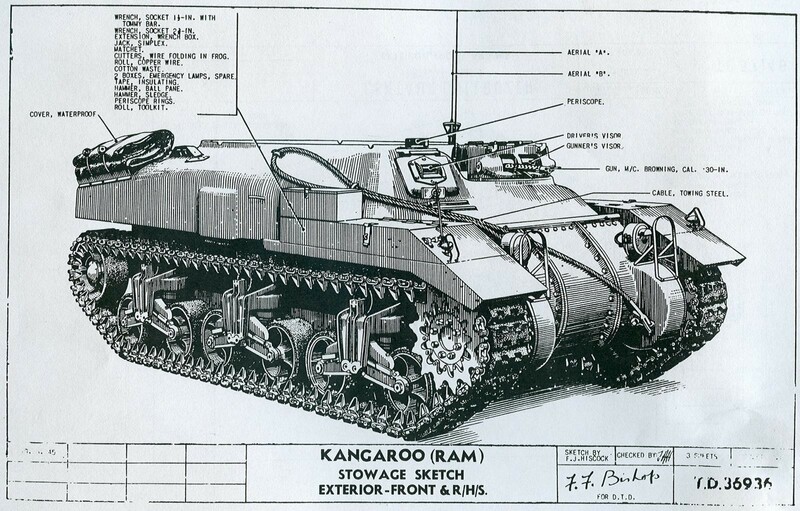 The Kangeroos ware converted from Ram tanks. Photo taken in Groningen, the Netherlands, 13 Apr 1945. 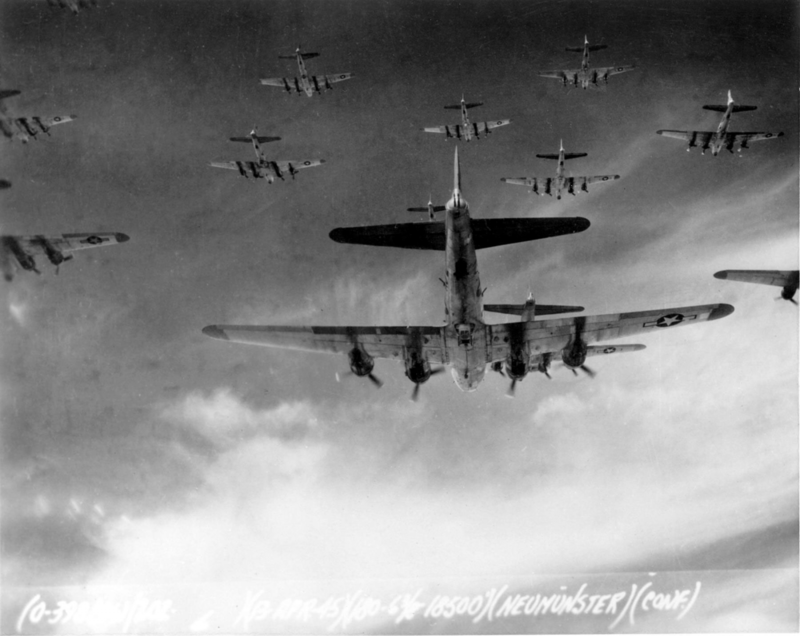 B-17 Flying Fortress bombers of USAAF 398th Bombardment Group on bombing run to Neumünster, Germany on 13th April, 1945. HMS Ark Royal just after her after launching on 13th of April, 1937. On April 13th 1940, the Royal Navy, with 9 destroyers screening the battleship HMS Warspite, attacked 3 German destroyers and a submarine at Narvik. 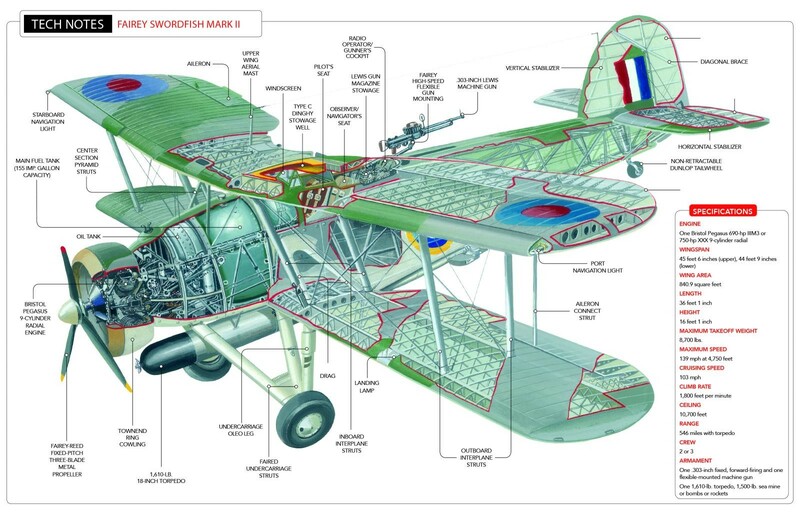 The Swordfish biplane launched from HMS Warspite attacked and sunk the submarine taking damage from the U-Boat’s anti-aircraft gun. The three German warships were sunk (or scuttled by their own crews) due to a combination of shell fire from the Royal navy ships and the Fairey Swordfish. 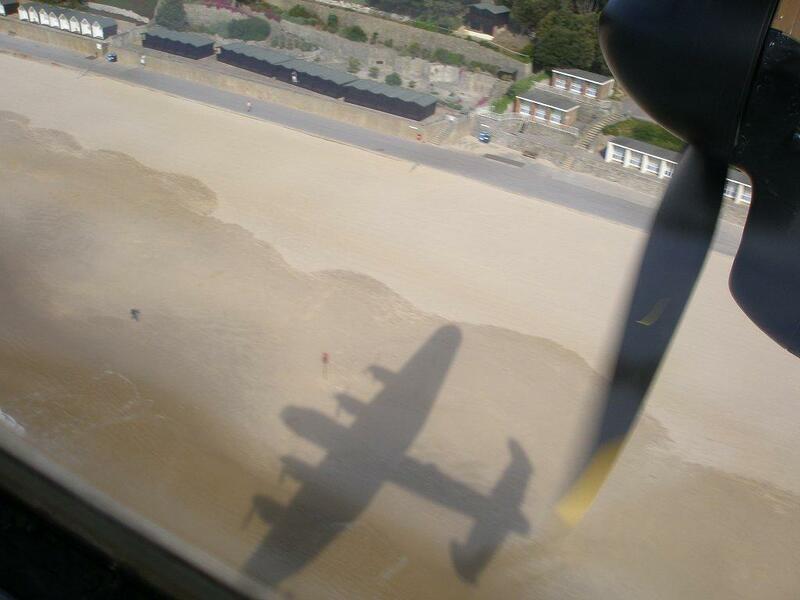 Lancasters of 153Squadron practice some VERY low flying and map reading skills. April 13th, 1945. Pilot Julius Meimberg’s gun camera footage showing him shooting down a RAF Spitfire 13th April 1945. Below, he is relaxing with ‘White 11’ in the background. The histories of the five aircraft with visible serials are: B-17 ‘2107151’ went to the 401st BG, (coded IW-B) acquired the name ‘Cover Girl’, survived the war and was returned to the USA to be disposed of at Kingman AFB. ‘2102518’ went to the 384th BG (coded JD-K) and was salvaged in Germany towards the end of 1945, bearing the name ‘Damn Yankee’. ‘2106992’ went to the 401st BG, where she acquired the name ‘Baby Lu’ Her name was augmented by the Vargas artwork from the Esquire magazine centerfold, “Pistol Packin’ Mama.” It eventually ended up back in the USA to be scrapped. ‘2107084’ was also assigned to the 401st BG and nicknamed “Betty’s Revenge.” She was lost 7 October 1944 over Politz; the navigator, bombardier & radio operator were Killed in Action. The furthest away aircraft in the photo joined the 401st BG on 17 April 1944. Coded IY-F, nicknamed “Aw, Come On.” She also served with the 612th Bomb Squadron, completing 45 missions by the end of the war in the ETO. 4 responses to On This Day…April 13th. Thanks, Tom. You are a star. A somber recollection of the Spitfire pilot. Great job, David! 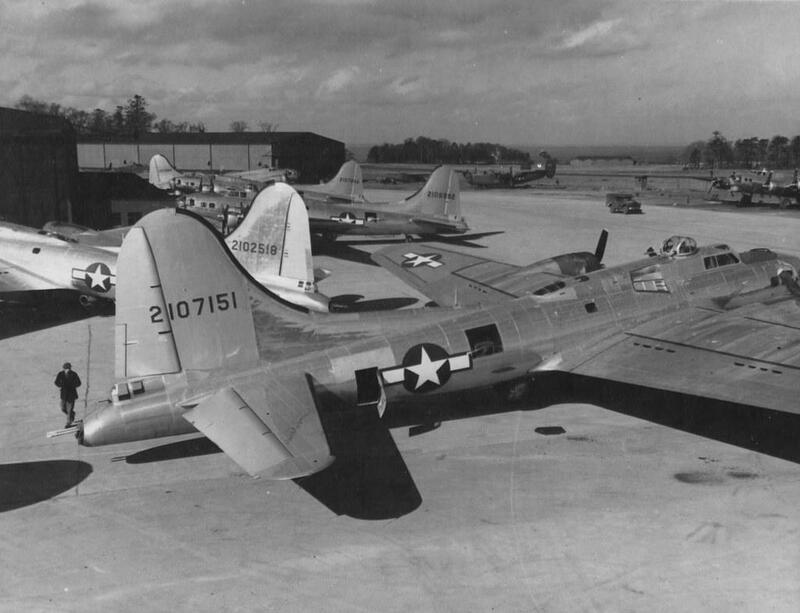 You always come up with great stories … just like this one about the B-17s and the other stuff.